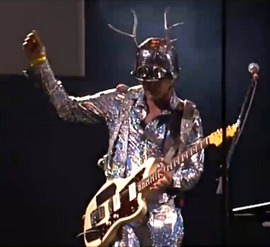 The previously mentioned episode of Datoen where Magne appears, aired on NRK1 in Norway last Sunday. Each episode of the documentary series follows three different people who were born on the same date, and shows us how their lives took different paths. 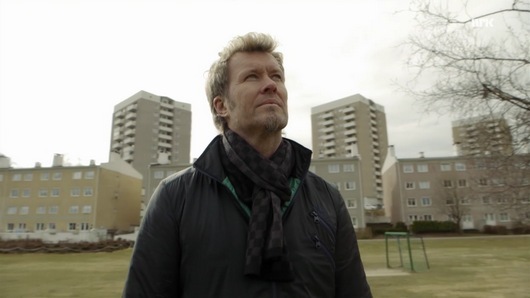 Magne talks about some of the events that shaped his life; the death of his father, meeting Paul and later Morten, the early years with a-ha in the UK, and his relationship with Heidi. He also makes a visit to the house at Manglerud where he grew up, for the first time since he was 13-14 years old. The whole one-hour episode is available to watch at tv.nrk.no. 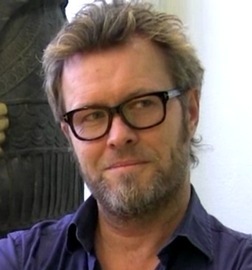 Magne is one of the participants in a new six-part documentary series on NRK1 in Norway called Datoen (The date), according to Dagbladet. 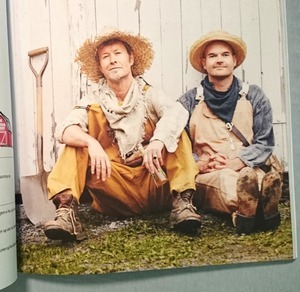 Datoen will premiere on NRK1 in Norway on September 6th. 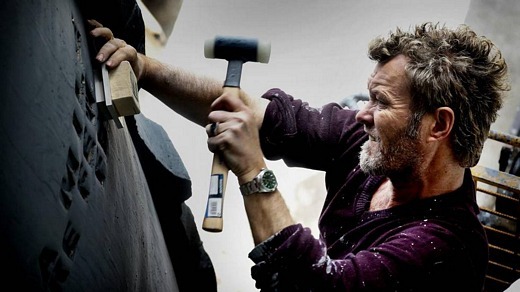 The airdate for the episode with Magne is not yet known. The upcoming Apparatjik performance at the Pavilion stage in Karlsruhe, Germany on September 12th has unfortunately been cancelled. No reason was given for the cancellation, which was announced on zkm.de. But while they won’t be appearing in Karlsruhe, Magne and fellow Apparatjik member Guy Berryman (who hasn’t actually performed with the others since 2011) had a car trip through Italy and Switzerland last week, as seen in this picture. Check out more pictures from their trip on Magne’s Instagram account. 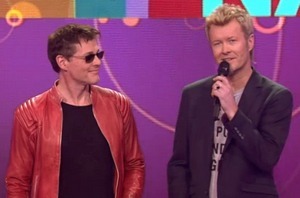 Morten and Magne attended the 24th Annual Echo Awards in Berlin on Thursday night (March 26th), to present the award for Best German Music Blu-ray or DVD. “I thought we were here to get a prize for ‘most comebacks in a band history'”, Magne joked on stage, before presenting the Echo award to Helene Fischer for her live DVD Farbenspiel – Live aus München. 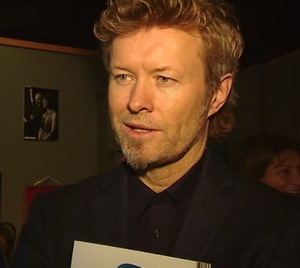 A video clip of Morten and Magne on stage can be seen at ardmediathek.de. Two short interviews with them before the show have been posted on YouTube here and here. 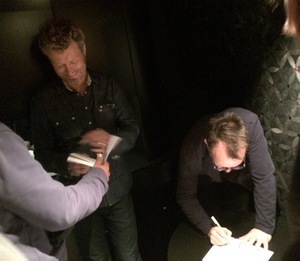 Plus a clip of Morten signing a few autographs here. 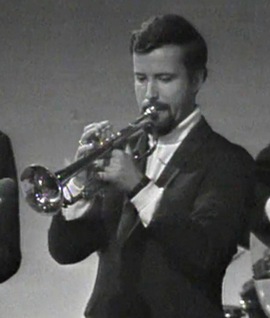 Paul was unable to join the others at the award show, as he had a flight to catch earlier in the day. But all three of them did appear together on Wednesday night (March 25th), as they attended the Echo Award 2015 Charity Dinner at Grill Royal. Some pictures of a-ha arriving can be seen at gettyimages.de and purestars.de. And if you missed the a-ha press conference on Wednesday, a new 24-minute video of the band in conversation with Tom Bromley has been posted on YouTube. The ticket pre-sale for the 2016 Cast In Steel a-ha tour in Germany, Switzerland and Austria started yesterday, while the general sale starts on Monday, March 30th. Visit a-ha.com for info on how to buy tickets. 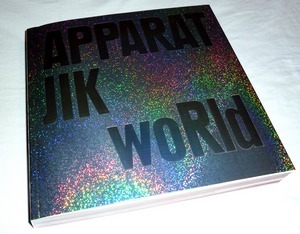 The long-awaited Apparatjik World book has now started shipping from Norwegian online bookstores. It was supposed to be published on January 15th, but was apparently delayed a few weeks. The 352-page softcover book features lots of photos from a variety of Apparatjik projects over the years; Everybody is a Composer, Pupparatjik, The Apparatjik Suite, Everybody is a Pixel, Roskilde, A Greener Youniverse, Rudolph the Chrome-nosed Reindeer, Sound of Silence and much more. It also includes many of the Q&As and graphics that have been available online. 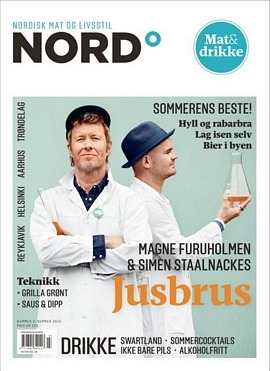 Apparatjik World can be ordered from haugenbok.no, bokkilden.no and tanum.no. 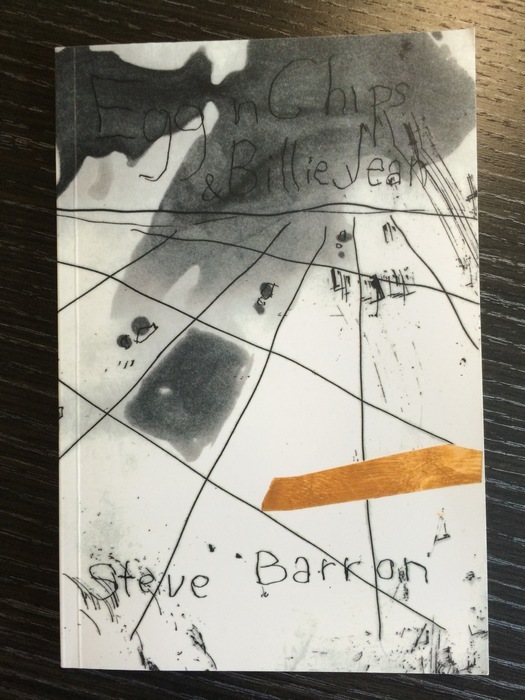 Update: The book is now also available on amazon.co.uk.